As American workers we will build upon the foundations laid decades before us. 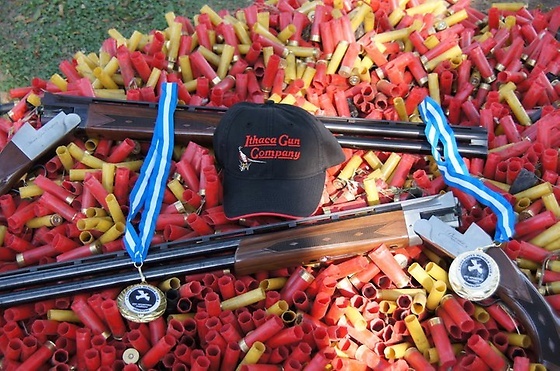 We will strive to continuously improve the quality and safety of the firearm, while preserving the tradition and heritage that has endeared it to Sportsmen the world over. By blending technology and craftsmanship we will produce a product that will be passed down with pride for generations to come. 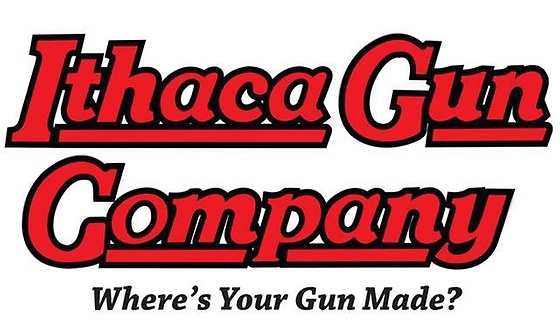 Ithaca gun company is a manufacturer of American made shotguns that was established during the year 1883 in Ithaca, New York. 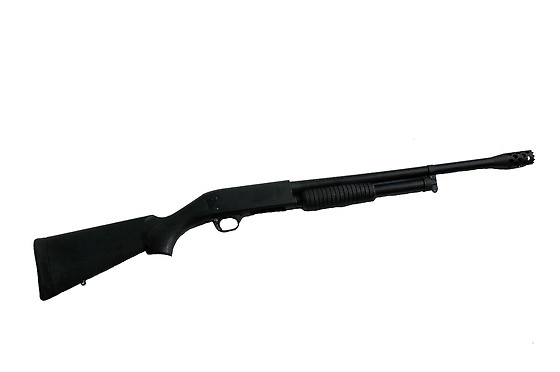 Throughout the years they had their ups and downs and after a few changes in location/ownership it has found itself in Upper Sandusky, Ohio with its most recent investor who has set out to restore the Ithaca name as the finest American made shotgun. 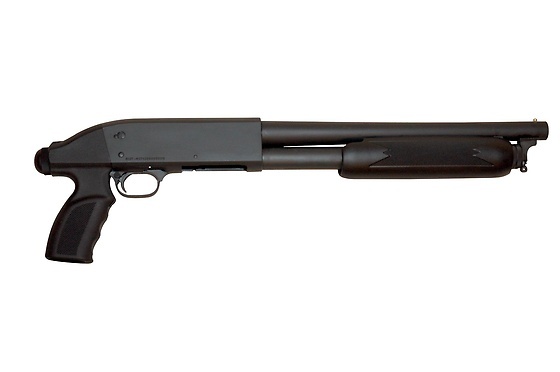 Ithaca is known for its Model 37 products but is currently in the process of creating an Over-Under as well.